Welcome To Brick & Mortar! 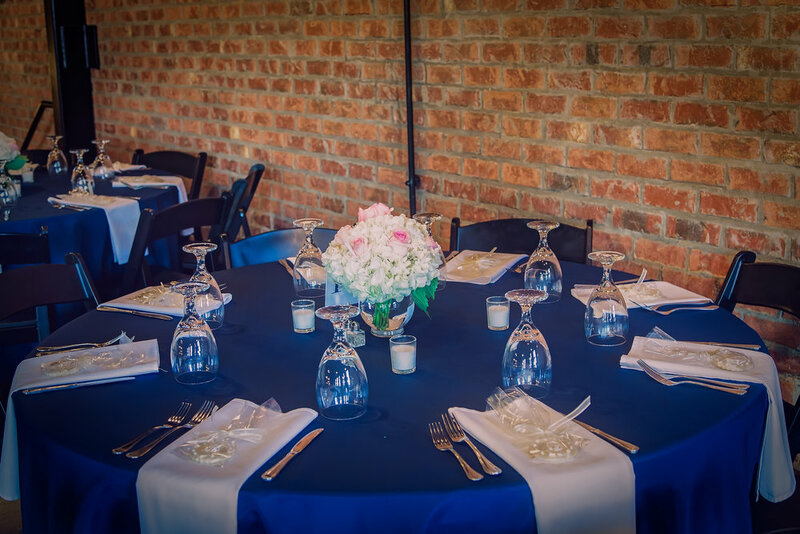 Events & Catering In North Carolina. Ready to visit us? 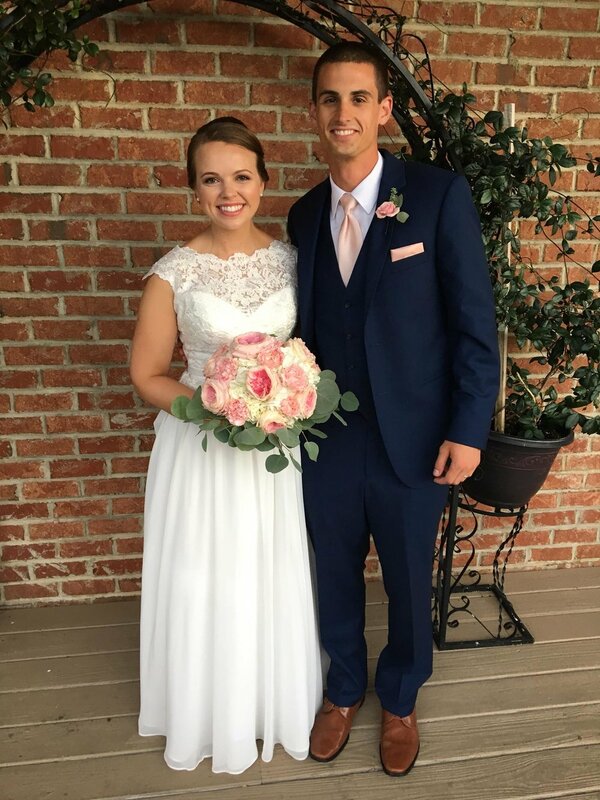 Call to schedule an appointment or fill out our contact form below! 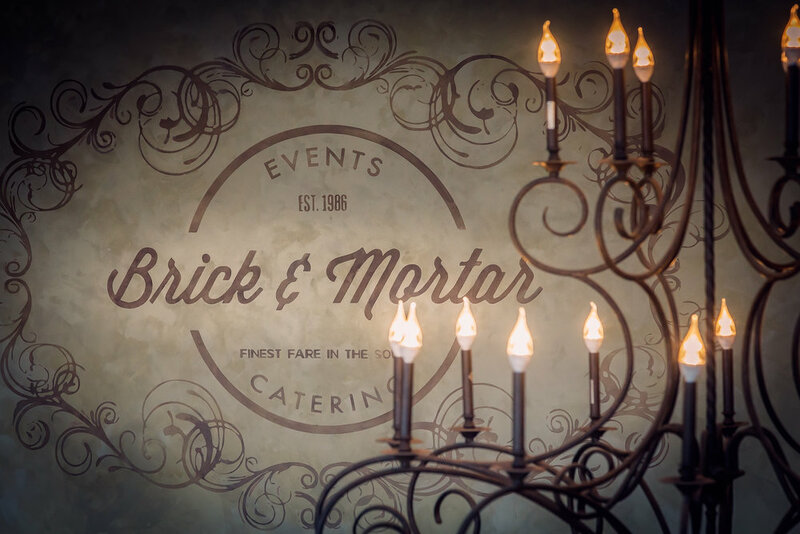 Brick & Mortar Events would like to be your full service catering venue available for any social event you may be planning. 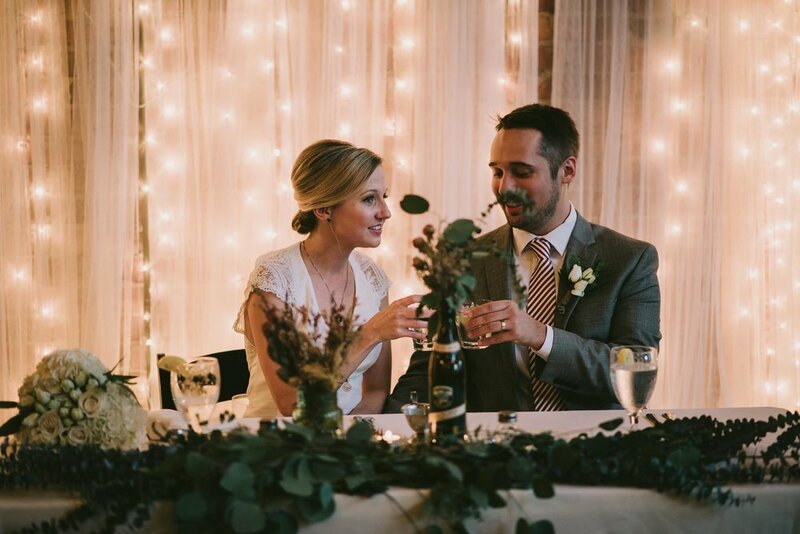 Situated in a beautifully renovated 100-year-old industrial space with 30-foot ceilings and exposed brick we offer the urban chic design that is a classic setting for any occasion. 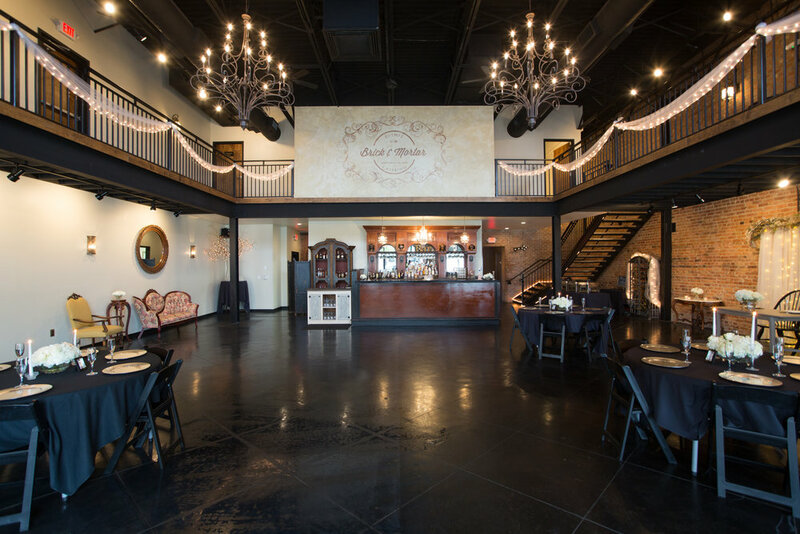 Located in downtown Clayton, just 20 minutes from Raleigh our venue is close enough to the city but with an historical southern charm. 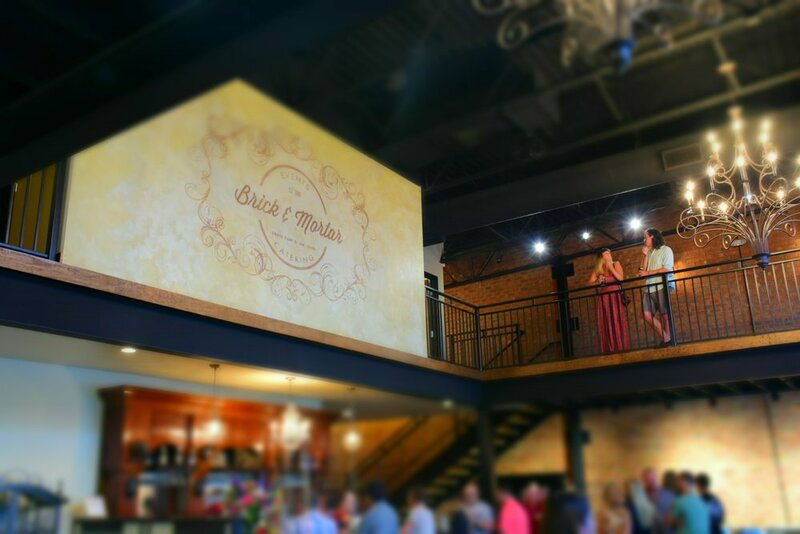 Brick & Mortar Events is your dedicated partner from initial planning through final on-site supervision. 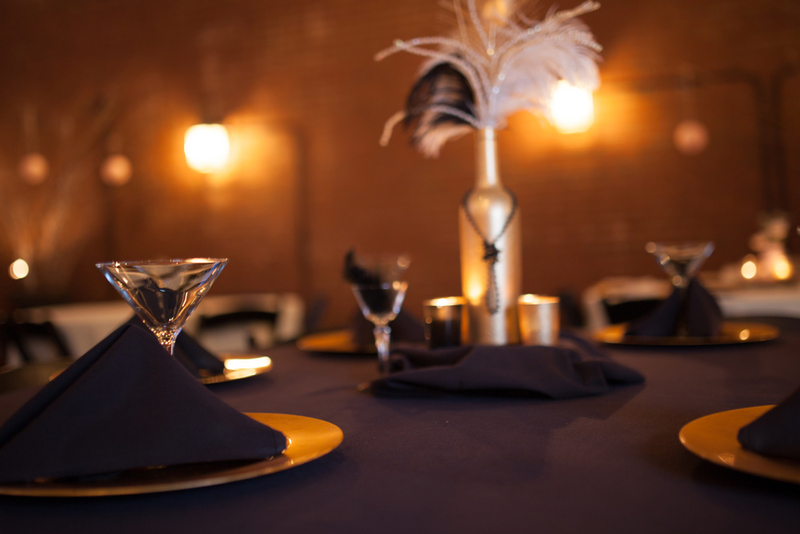 We will work within both your budget and timetable to create an event that generates excitement and admiration. 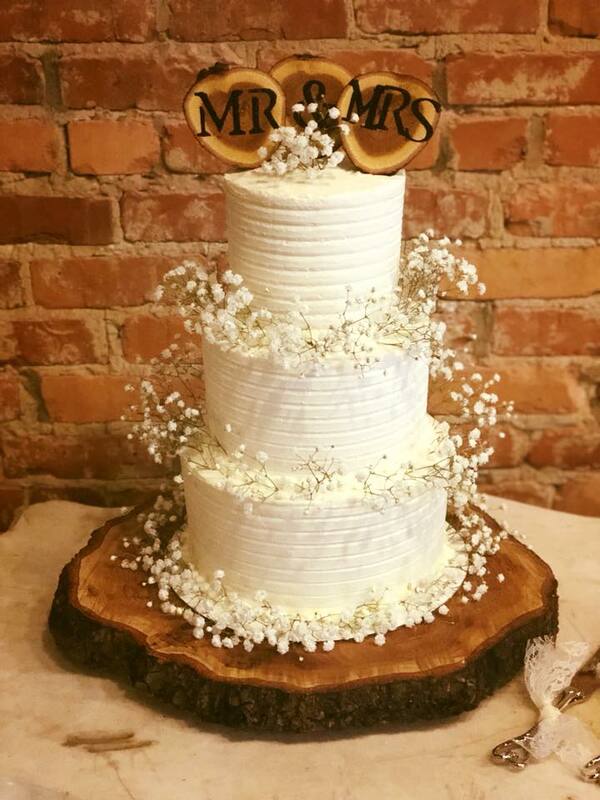 We specialize in catering for weddings with all-inclusive wedding menus, rehearsal dinners, next day brunch, baby or bridal showers, anniversaries, baptisms, birthdays, family or class reunions! 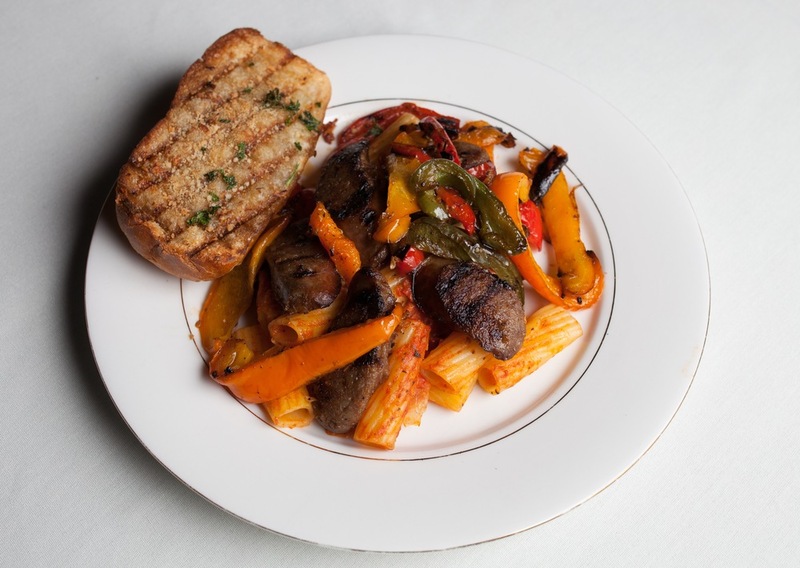 We are also a top rated caterer for pharmaceutical reps and corporations with 32 years of experience. Any Time, Any Where, We Will Be There"
Sign up with your email address to find out about our latest events. Thank you, for signing up for Brick & Mortar Events Newsletter. 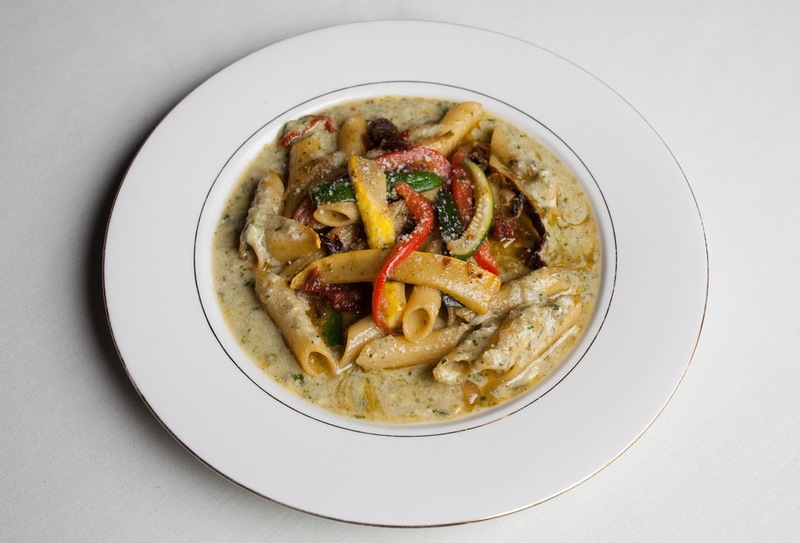 We look forward to serving you very soon. Have A Question? We Have The Answer. Contact Us Below!